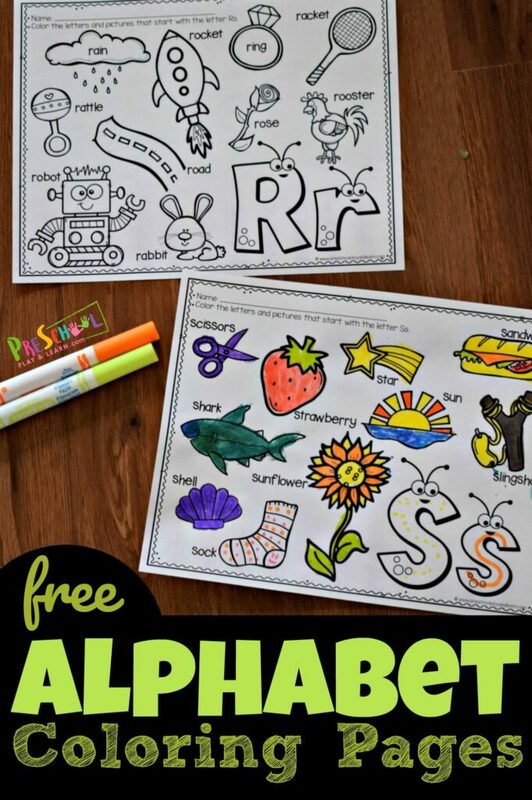 These super cute alphabet coloring page are a fun way for toddler, preschool, and kindergarten age kids to practice identifying letters and the sounds they make while strengthening fine motor skills and having fun. 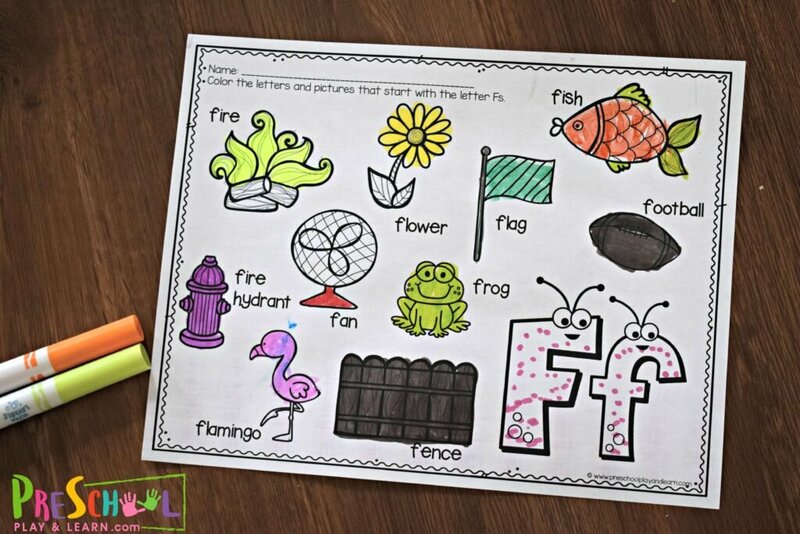 These super cute and fun-to-color preschool worksheets are a great, NO PREP way to teach the alphabet for kids! 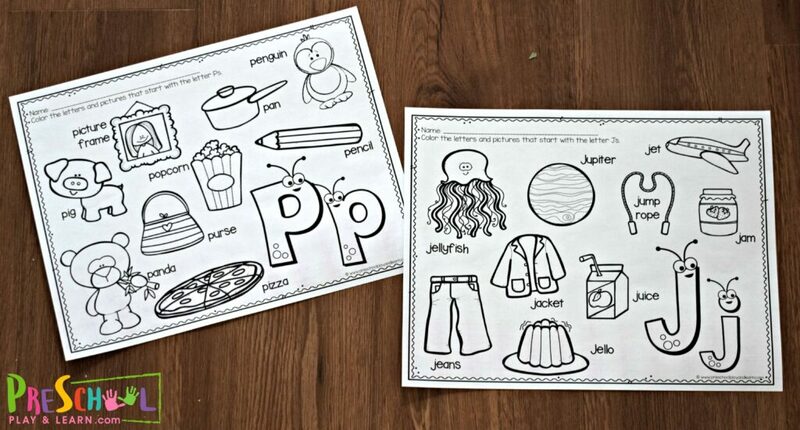 Simply print what you like to go along with your letter of the week study, extra practice worksheets, or any other reason. Students can say the name of the picture out loud to hear the beginning sounds in the words. 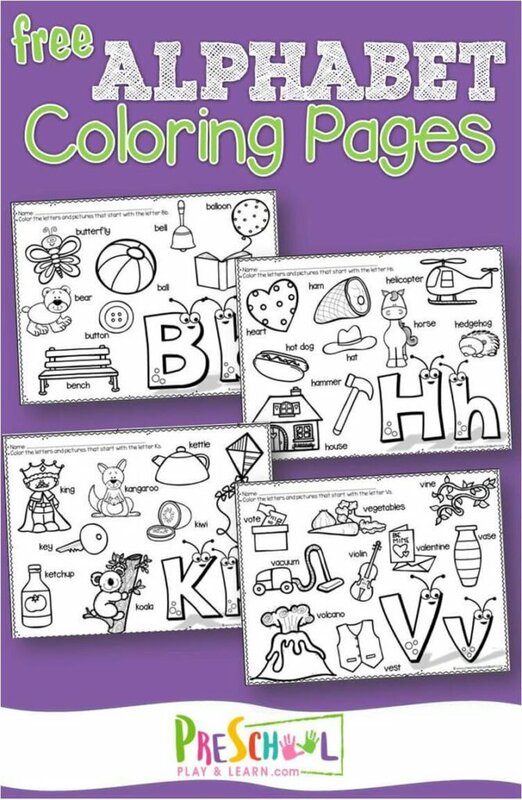 Then they can have fun strengthening their fine motor skills by coloring these abc coloring pages. These are perfect for toddler, preschool, and kindergarten age kids. YOu need to subscriber to access the free download. I have tried subscribing so I can access the alphabet freebie pages. I have not received the email to confirm my subscription. I checked the spam folder…not there either! I even tried with two different emails. Any ideas? So cute! I subscribed, but can not access the alphabet pages. Thanks so much! I just re-sent it to the email address associated with this comment. Enjoy!